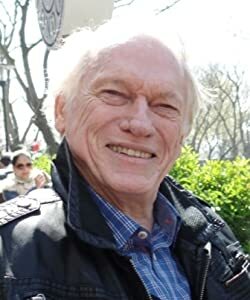 I am a 76 year old retired Englishman living in Turkey who loves writing books, poetry and articles. My recently completed novel A Dangerous Love Affair, is expected to be published soon. My updated website http://www.colinguestauthor will be online shortly or see my blog http://www.turkmed.wordpress.com for Colin's latest news. Please enter your email address and click the Follow button to follow Colin Guest! This his story is based on the recent coup attempt in Turkey on July 15t,h 2016 and an English families frightening holiday experience during this time.